We are an independent practice established in 2003. Since then we have gained a strong reputation for the quality of our professional expertise and service. 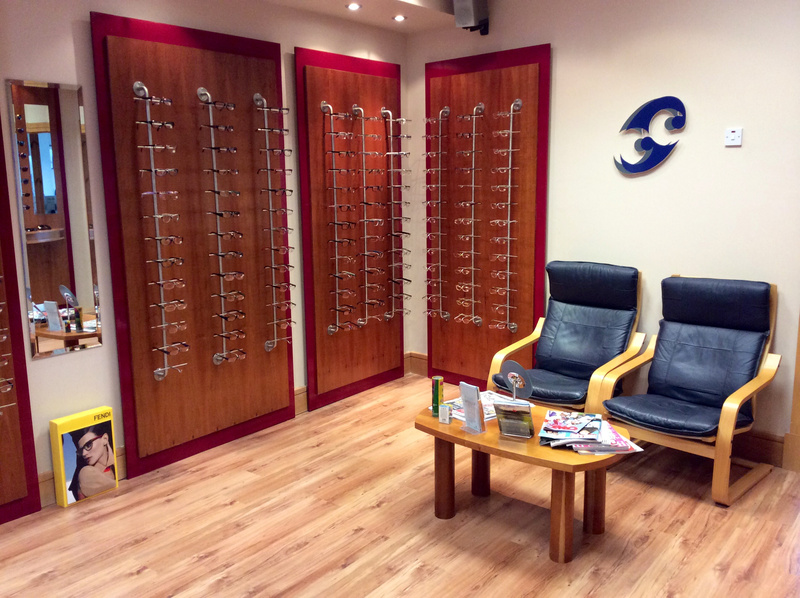 Each eye examination is carried out to very high standards. This involves obtaining a precise prescription for spectacles and contact lenses, ocular motility testing, binocular vision assessment, eye pressure measurements and visual field analysis if required. An external and internal eye health check is carried out using state-of-the-art equipment which includes the use of a digital retinal fundus camera. We believe that looking and feeling good about your spectacles, sunglasses or contact lenses is of utmost importance and so strive to cater to your specific optical requirements. That's why we offer personalized genuine advice. Our friendly expertly trained staff and state-of-the-art equipment will help ensure that you are confident your eyes are truly looked after. Our aim is to exceed your expectations at every level. We are committed, and pride ourselves on providing you with the very best eye health care. Come in and discover what this means for you and your family.